The Coasters have secured a loan deal for Stevenage’s Alex Reid, bringing the striker to the club on a 93-day loan. Reid, 23, attained a total of 11 appearances for Stevenage this season scoring and assisting once in a combined overall of 355’ minutes at the League Two side. A product of Aston Villa’s academy, the striker also spent a season as an apprentice with Walsall before spending a year in Sweden. 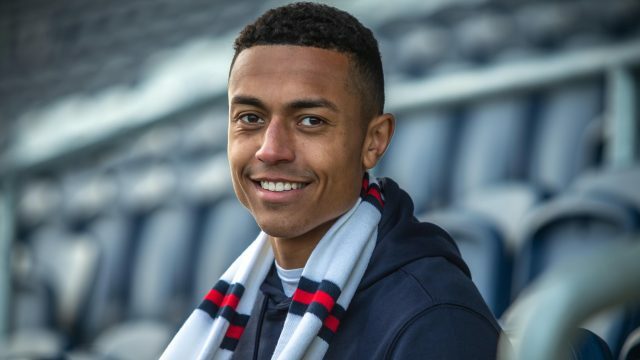 Reid represented Ange IF as he partook in the League Football Education’s Player Placement Programme before returning to England for spells with Rushall Olympic, Wrexham, Solihull Moors. 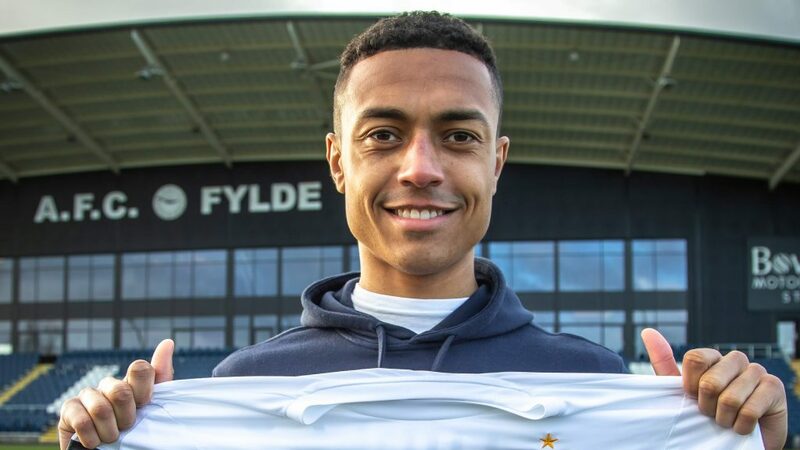 After scoring 14 goals for The Pics in the first half of the 2016/2017 season, Reid joined League One club Fleetwood Town before joining Wrexham and Solihull Moors on loan deals. “I’m a player who likes to play on the shoulder, making runs in behind – always looking to get on the score sheet,” Alex said talking to the media team. “Tomorrow is on a 3G pitch which makes it a bit different, but I’ve scored there before, so I’ll be looking to make my debut and do it again. Alex Reid will wear the number 30 and is available for this week’s travel to Maidstone. Tickets can be purchased for £10 return, this will be a great opportunity to support The Coasters in another vital match.